Structural problems in your feet can alter your walking pattern and cause pain throughout your body. 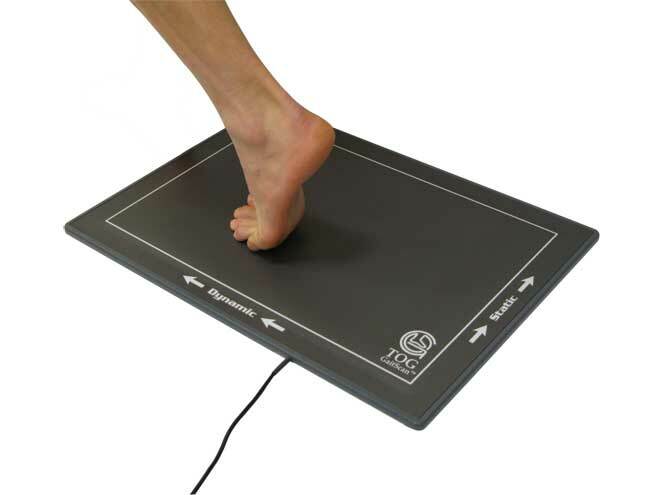 We can evaluate structural problems and functional problems in your feet by palpation, simple functional examination, muscle tightness/length assessment in your feet and legs, and the way you walk (gait analysis) and determine if you are a candidate for prescription foot orthotics. 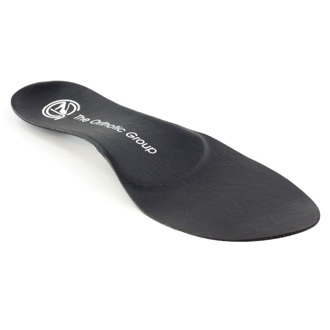 Custom foot orthotics are devices worn in your shoes which provide correction and assistance to your feet, helping your feet function in a more efficient manner. Poor foot function and alignment may be the cause of pain which you are experiencing in your feet, knees, hip, or back (or even neck, shoulders, or arms). 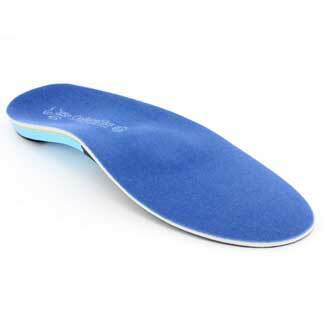 Prescription orthotics can help relieve your discomfort, by realigning and stabilizing the bones of your feet, in turn restoring your natural walking pattern. As you walk across the plate, thousands of tiny sensors capture the distribution of pressure throughout the sole of your foot during this short time. 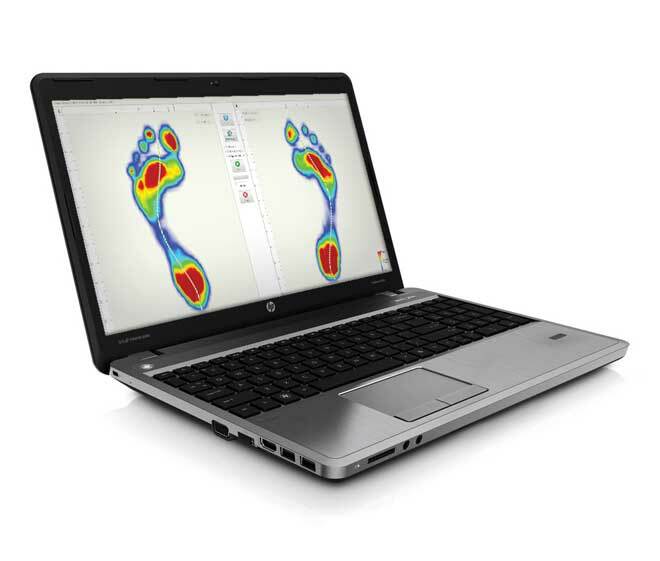 From your step, the computer will then display on the screen, 2D and 3D visual representations of the pressure of all areas of contact under your feet. This information is also summarized in an analysis report. 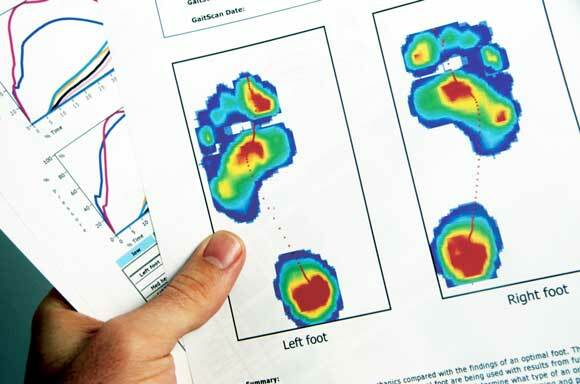 The report findings will help us evaluate your foot function and determine if the symptoms which you are experiencing are related to faulty foot mechanics. 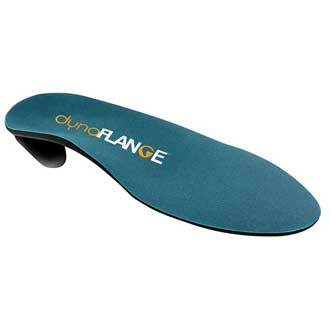 This information will assist us to determine, combined with other information obtained from palpation, simple function examinations, etc., your need for orthotic therapy, and will aid the lab in manufacturing prescription orthotics to support your feet. 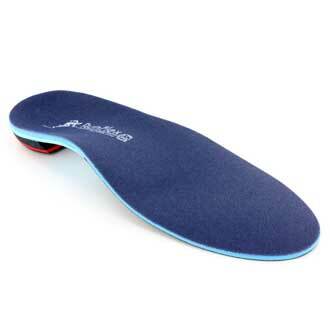 The price of $390 includes a Gaistscan gait analysis and a pair of TOG custom made orthotics with 6-month top cover warranty and 1-year shell warranty. See here for more details.